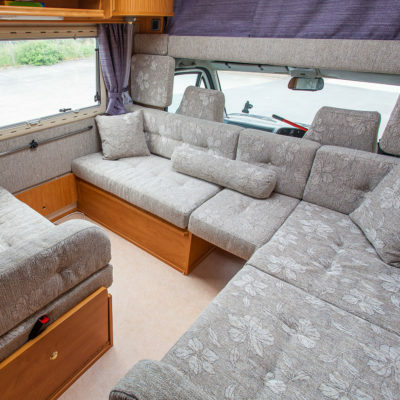 At Jonic we specialise in making Bespoke Motorhome Mattresses to all weird and wonderful sizes, but you may be wondering what makes us different? 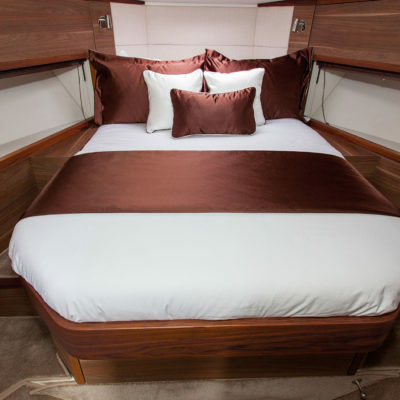 Rather than giving you the awkward job of measuring your mattress, we have taken the difficulty out of the situation for you and from our vast array of sizes we are able to replicate the dimensions of your mattress without replicating the discomfort. 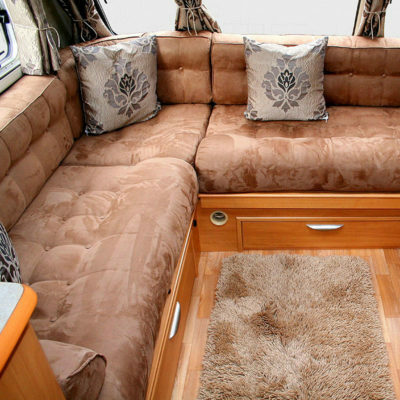 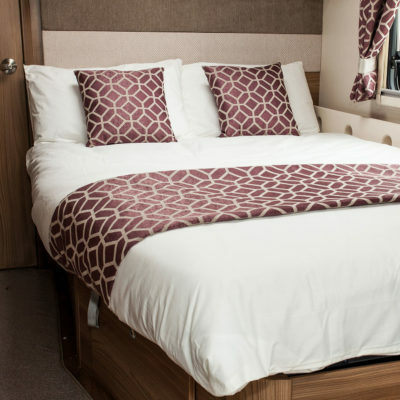 We are able to craft mattresses for the following models; Swift,Bailey, Coachman, Lunar, Elddis and many more so click the link below to head to our shop now!